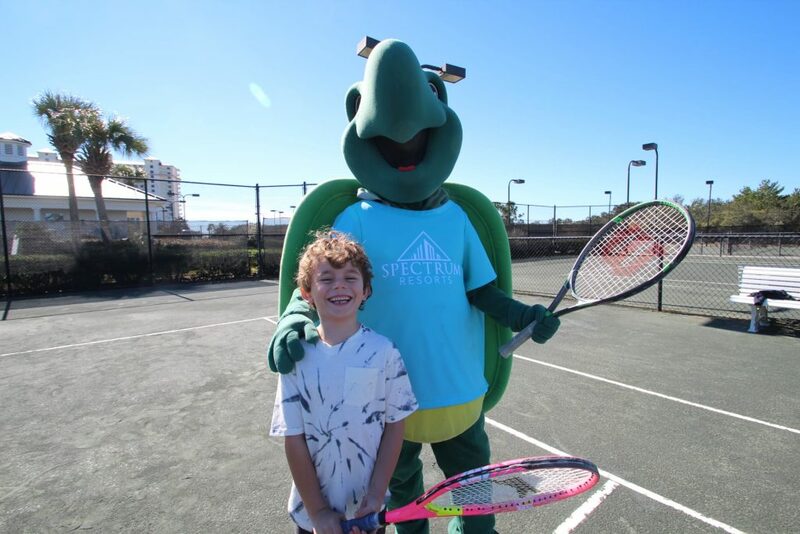 Keep the kid’s active all while learning new skills from the tennis pros at The Beach Club Resort and Spa. Bring your tennis-loving tot to recreational tennis class for kids ages 4-6 years. The Racquet Club is home to eight lighted Rubico clay tennis courts. Clinics are open to all skill levels and valuable techniques are taught. to all. Tennis Clinics are $10 per child.